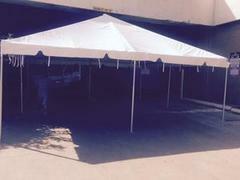 This is a commercial grade frame tent with anodized aluminum poles and a 10oz vinyl top. 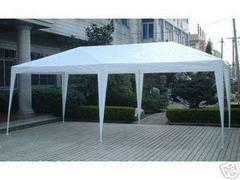 It can be setup on grass or concrete. No poles in the middle for greater space! Setup and take down included in the price. 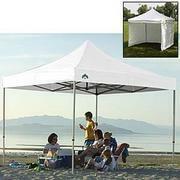 These are walls for your tent. 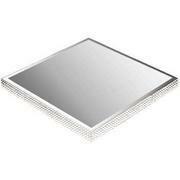 We install them for you. 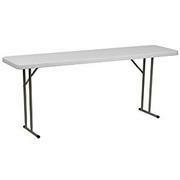 Measure 34.5 Inches by 34.5 Inches. 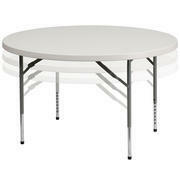 Great card table for up to 4 people. 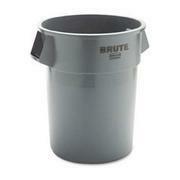 This is a rubbermaid 55 gallon trash can for any event. 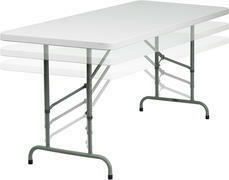 This tables measure 6ft x 18 inches wide. 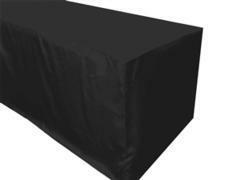 Great for classroom or conferences. 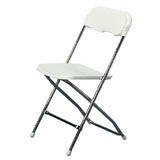 Banquet chair great for business meetings, banquet events and any special event. 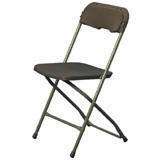 This is a stackable chair. 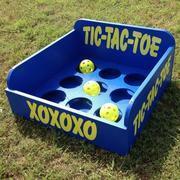 Great game for any event such as carnivals, VBS or birthday parties. 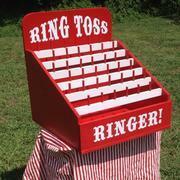 Perfect game for a carnival, VBS or any party. 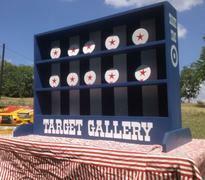 Great carnival game. Nerf gun included with nerf rounds. Very safe toy! 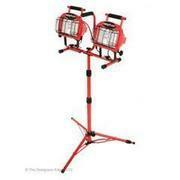 Use it for carnivals or house parties. 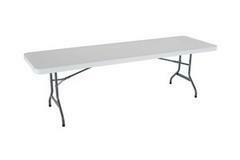 Needs table to lay on. 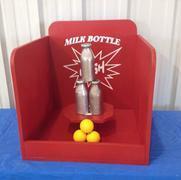 A fun game for carnivals, VBS or any event. Illuminate special events and every day occurrences with beautiful, ambient lighting. Large Bling Crystal Candle Holder features gorgeous faceted rhinestones on a circular design and a large diamond-shaped acrylic crystal. ONLY LED candle lights allowed.Light the way! 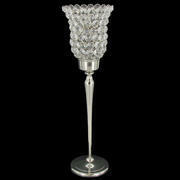 Add a touch of chic elegance with this Large Crystal Bling Candle Holder. 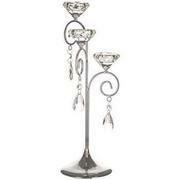 This beautiful crystal candle holder features beautiful, eye-catching facets, along with a ring of crystals. This combination makes for an irresistible look! Just add your favorite candle and await the compliments. ONLY LED candle lights allowed. 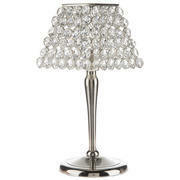 Add a touch of luxurious elegance to your home, office and event decor with this Crystal Gem Shade Tea Light Holder. The shade is composed of faceted crystals delicately wired to a square shade on a long-stem tea light holder. ONLY LED candle lights allowed. 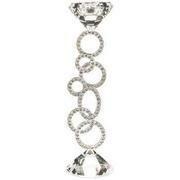 This is one of the most glamorous and beautiful crystal pieces. 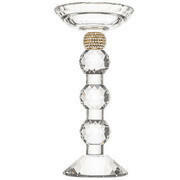 Add a glitzy addition to your next event with Large Crystal & Gem Candle Holder. Featuring a faceted surface with a fun gem accent, this pretty candle holder is classic and elegant for display in ballrooms and event centers. Place your favorite LED candle inside for a gorgeous display! ONLY LED candles allowed. LED candles not provided. 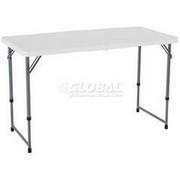 One of the key pieces to your next event! It's glamorous and very elegant! Put your favorite candle on display with an elegant candle plate. Large Square Mirror Candle Plate with Gems features a raised design with edges covered in sparkling gems and a mirrored top. Just add your favorite LED or flameless candle and turn even simple evenings into beautiful, sophisticated affairs. LED lights ONLY. lluminate special events and every day occurrences with beautiful, ambient lighting. Three-Tier Crystal Tea Light Candle Holder features a silver metal base and stem with three large faceted diamond-shaped acrylic crystals and dangles. 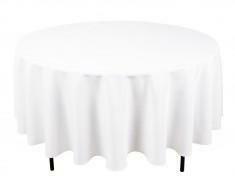 Great to use as a center piece for any event. IF CANDLES are used THEY MUST BE LED ONLY. 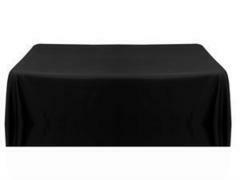 Wax candles not permitted and will incur extra fees or extra cleaning fees. 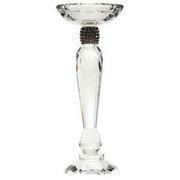 This posh Crystal Gem Long Stem Votive Holder will add a touch of luxurious elegance to home, office and event decor. Add sparkle, shine, and glamor! 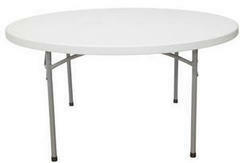 Dimensions: Diameter: 4 1/2" and Height: 14 1/4". ONLY LED candle lights allowed. Please Note: The term "crystal" refers to the faceted cut of the gemstones in this item. The item does not contain real crystal. 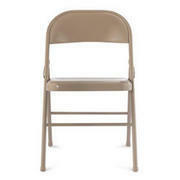 Elegant chairs for any event. 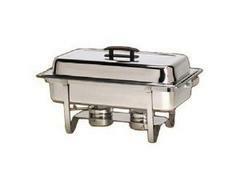 Made from Steel and come with a cushion for comfort. 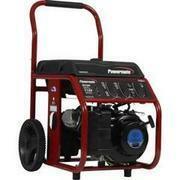 3500 Watt Generator. Gas can last up to 4-6 hours. Customer must fill with more gas if event is longer than 4-6 hours. 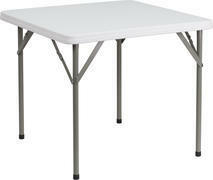 48 inch rectangular chidren's table. 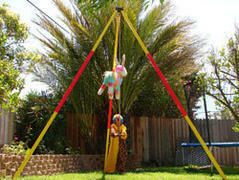 It is adjustable to fit children's heights or for any other use. 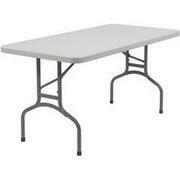 4 - 6 chairs fit around table. • Shipping Weight: 34 lbs. 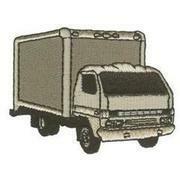 • Weight Capacity: 330 lbs. 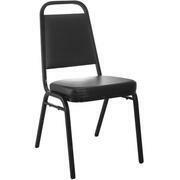 These children's chairs are great for any event. You can mix and match different colors. This is the closest color to pink that we could find. The vendor called it burgundy. Regardless makes a great little girl chair! 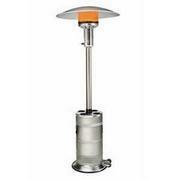 These patio heaters are great to warm up areas for outdoor parties. 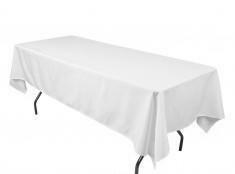 They really help your events in this outdoor Texas winter. 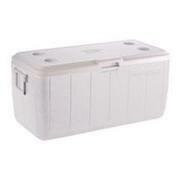 Includes propane for up to 6 hours. Drops degrees by approximately 10 degrees in surrounding area. 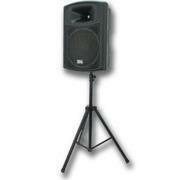 This is a top of the line speaker that includes a stand. You can plug your cell phone to listen to playlist or Pandora radio stations. 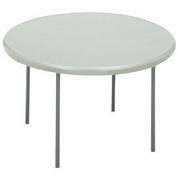 This is a 36 inch round tall cocktail table that stands 48 inches. 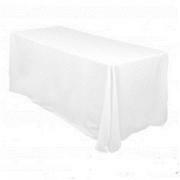 See spandex cover rental under Event Linen rentals on this site.